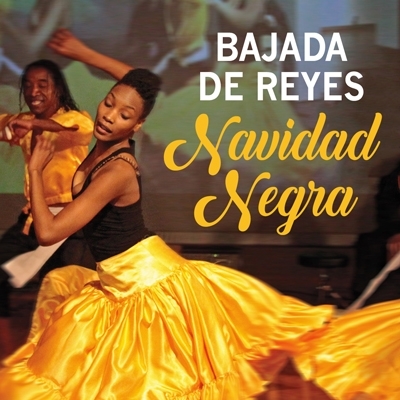 The MCCLA and Tradición Peruana Cultural Center invite you to participate in this year’s Bajada de Reyes, featuring music & dance company Jaranón Y Bochinche. Come and enjoy this special Afro-Peruvian way of closing the Christmas festivities! With cajón, guitar, conga, bass, and percussion of all kinds.